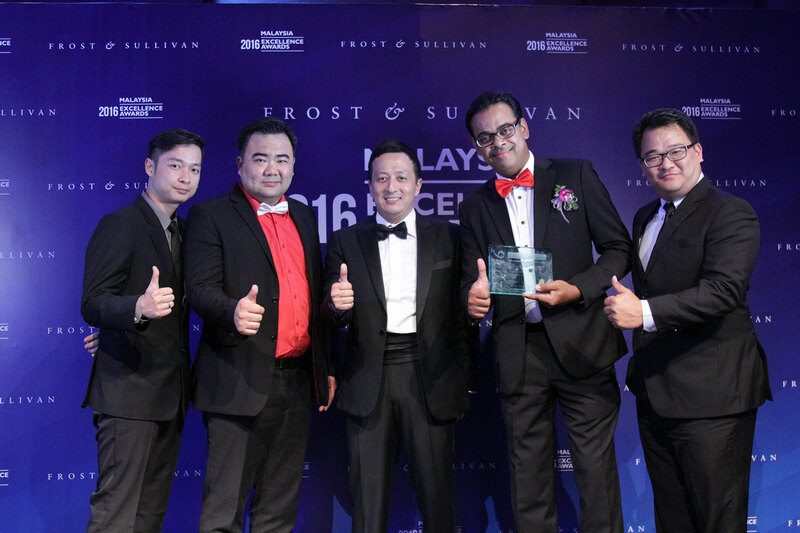 PUCHONG, SELANGOR, 15 April 2016 –The country’s firstpostpaid MVNO, red ONE Network Sdn Bhd (redONE)marked its place with exemplary growth and performanceat the 2016 Frost & Sullivan Malaysia Excellence Awards held in Kuala Lumpur yesterday. 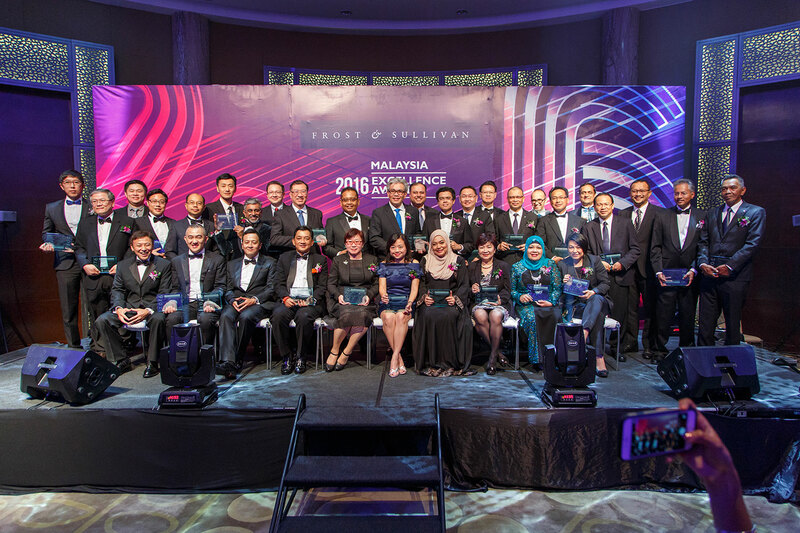 The mobile market in Malaysia is intensely competitive with more than 18 MVNOs.The selection of redONE as MVNO Service Provider of the Year was based on a number of parameters including the growth of subscribers and revenue, market share, average revenue per user (ARPU), as well as marketing and channel strategy. 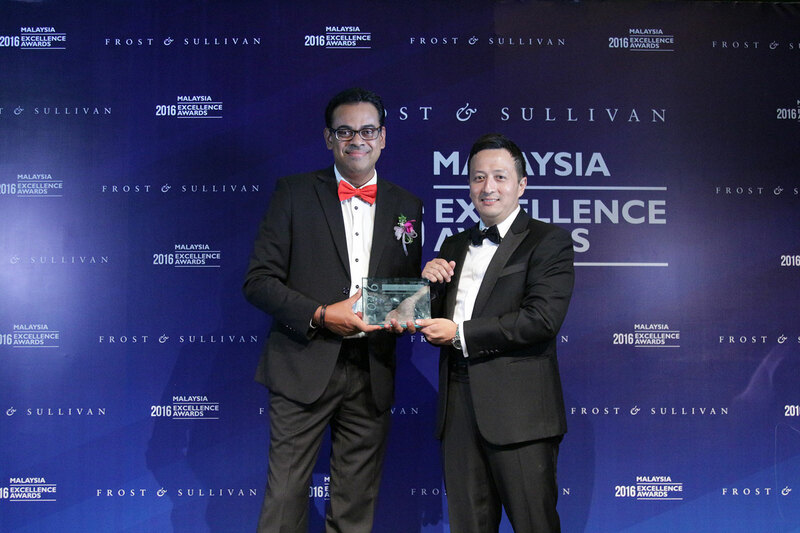 Frost & Sullivan Excellence Awards recognise companies in a variety of regional and global markets for demonstrating outstanding achievement and superior performance in areas such as leadership, technological innovation, customer service and strategic product development. 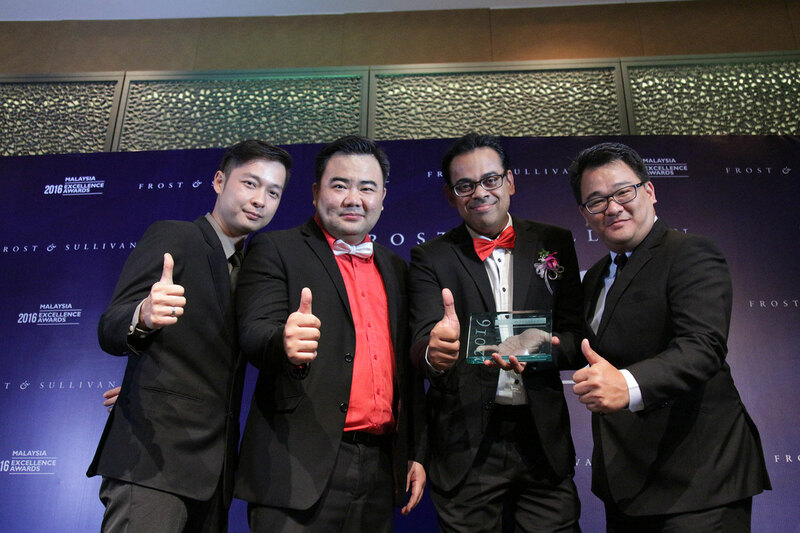 Industry analysts compare market participants and measure performance through in-depth interviews, analysis and extensive secondary research in order to identify best practices in the industry.